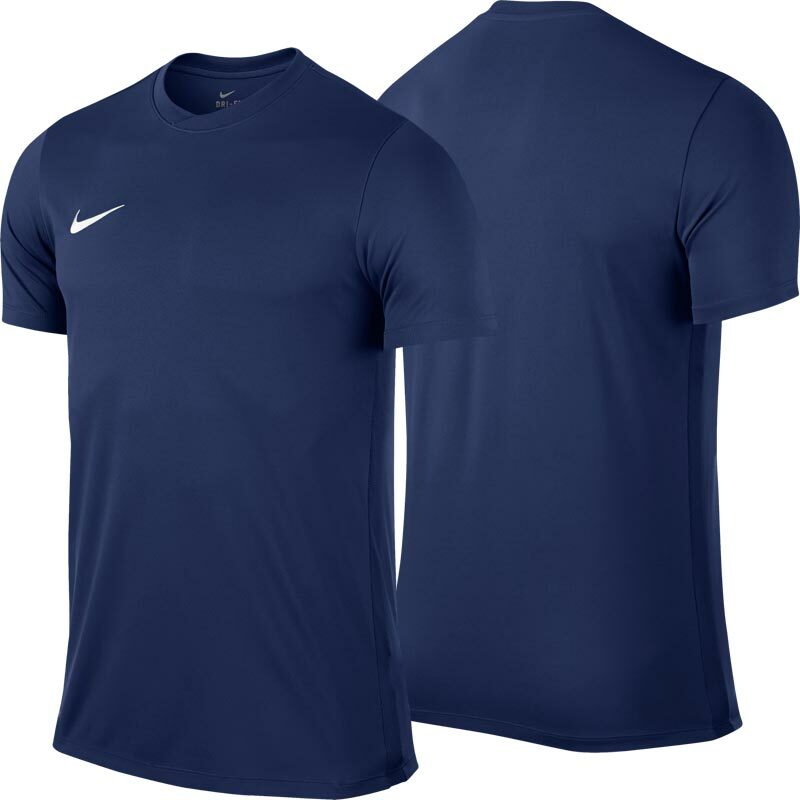 Nike ® Park VI Short Sleeve Senior Football Shirt, features Nike Dry fabric with Dri-FIT technology that wicks away sweat while side mesh panels enhance ventilation on the pitch. 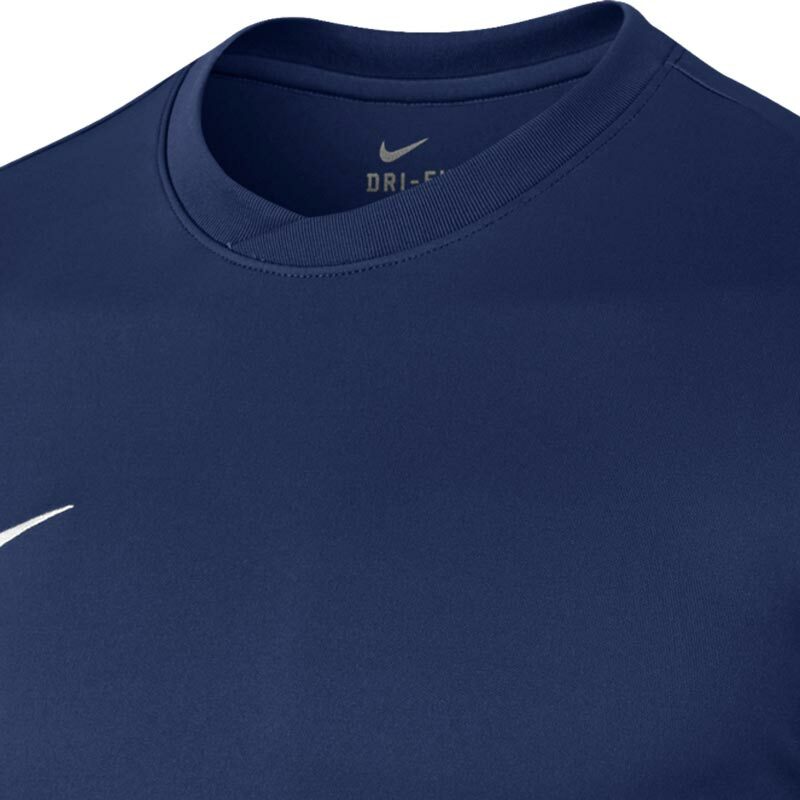 Anticipated availability for the Nike ® Park VI Jersey: April 2016 to March 2020. Cross over rib crew neck. 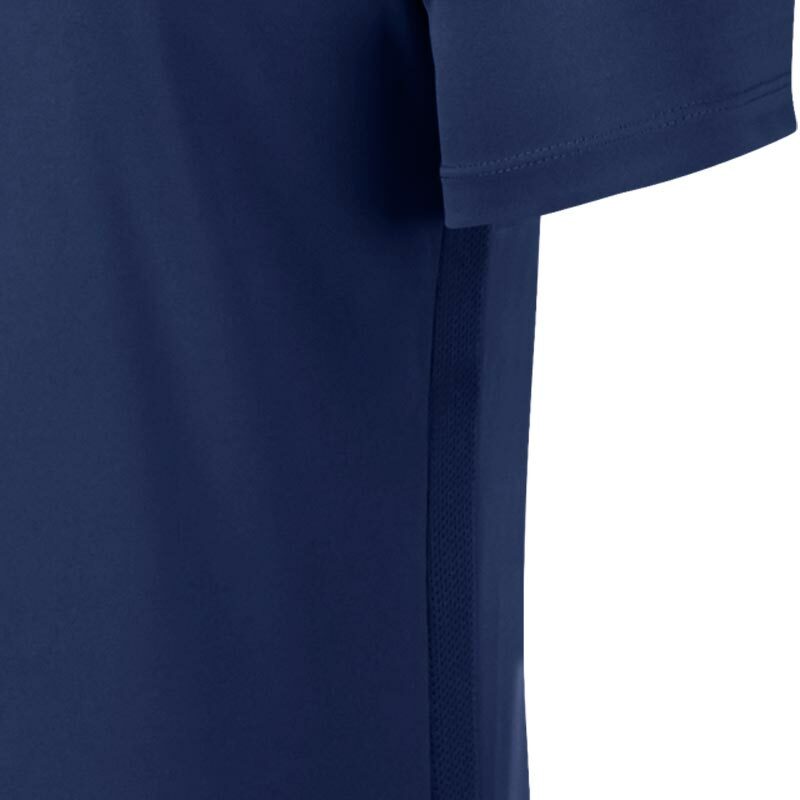 Side mesh panels for maximum breathability. Perfect for indoor football. Sizes are correct to order and really comfortable to wear. Thoroughly recommended.